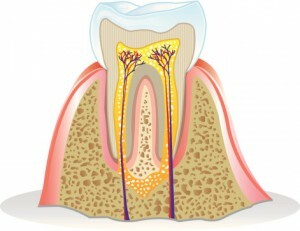 If you have been living with tooth loss, your quality of life has significantly declined, along with your confidence. 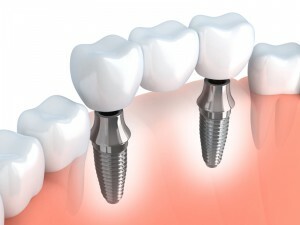 To regain a complete smile, you have decided to choose dental implants. You are making a great decision. They are a predictable and lifelong option to replace missing teeth. With over a 95% success rate, you will restore your oral functions and self-esteem. To begin your journey to a complete smile, you need a dentist to handle the procedure. Unfortunately, there are not many options in the area. 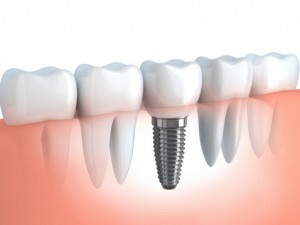 As a result, many choose to travel to Carlisle Family & Cosmetic Dentistry for an implant dentist near Boiling Springs. Dr. Neslund offers the experience and qualifications you need to successfully restore your smile. At Carlisle Family & Cosmetic Dentistry, we strive to provide our patients with the latest dental advancements to ensure the highest level care possible. To fulfill our mission for dental excellence, we offer same day crowns in 17065 with CEREC technology. 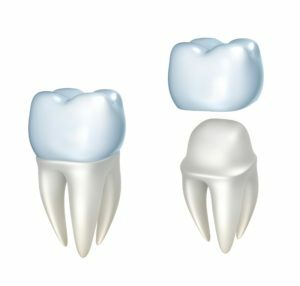 With CEREC crowns, you will receive the dental restorations you need in just one day. As a result, you will save time, money, and hassle by undergoing the entire restoration process in just one appointment. You will benefit from high-quality results with a dental crown that looks natural while offering the ideal fit. 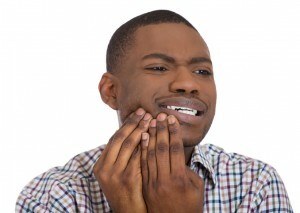 Teeth damaged by decay, abscess or injury get renewed with 17065 area same-day crowns. Custom-crafted by Dr. Thomas Neslund at Carlisle Family & Cosmetic Dentistry, CEREC crowns restore function and aesthetics without numerous office visits or messy oral impressions.